Dynamic development guarantee, new technologies, innovative approach. Most of IT companies are proud to say so. Specialist knowledge and experience are also norms promised by everyone. We promise that as well. However, we can offer much more – a close-knit team of best specialists who are ready to help you solve any technological problem. AKRA Poland was established in January 2012 in Cracow as a sister company of prestigious, German AKRA GmbH from Hamburg which has been operating on IT market since 1999. We are constantly improving in terms of latest technologies so that we can provide highest quality services. We eagerly share our experience with our clients and show them the way to success. We also help each other because we assume that a lot more can be achieved by a strong and supportive team. 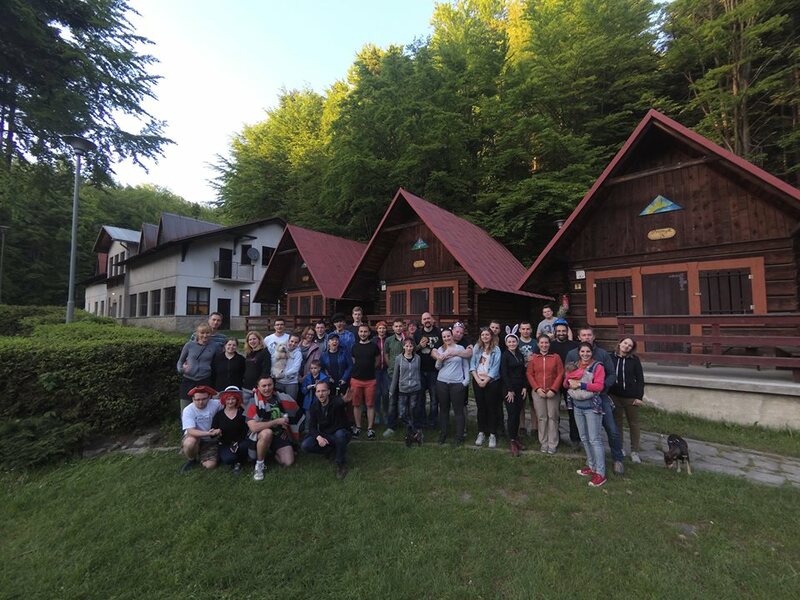 We believe that our positive energy and readiness to take up new challenges is a huge asset in a dynamic IT world. Our clients know they can depend on us. 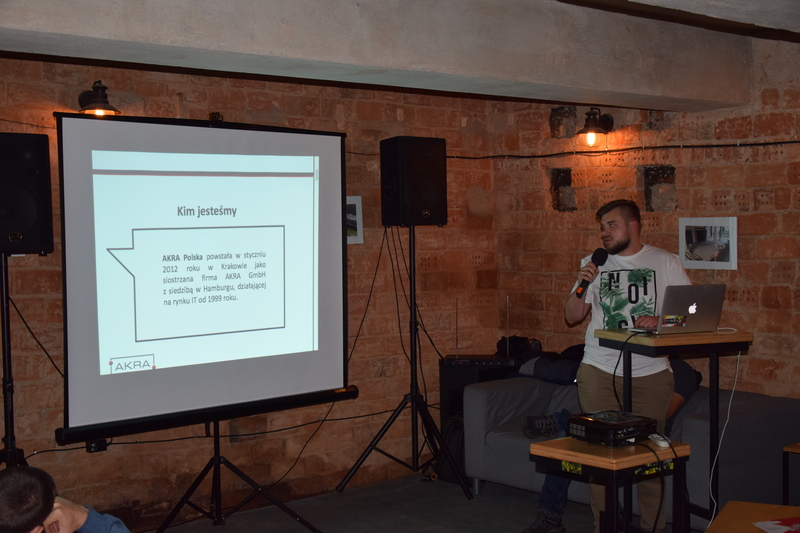 We organize the first OLWEB meeting, an event addressed to all developers in Warmia and Mazury. We start cooperation with Software Innovation Labs. The beginning of cooperation with Jagiellonian University in Cracow is marked with Ruby On Rails lecture and classes. New office in Gazowa street. 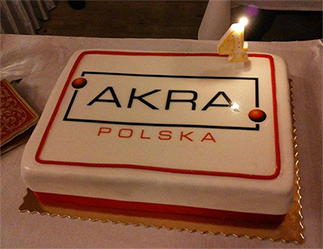 AKRA Poland constitutes, above all, people eager to take action and people who are not afraid of difficult questions. We use our knowledge and experience to monitor the slightest details of the project. 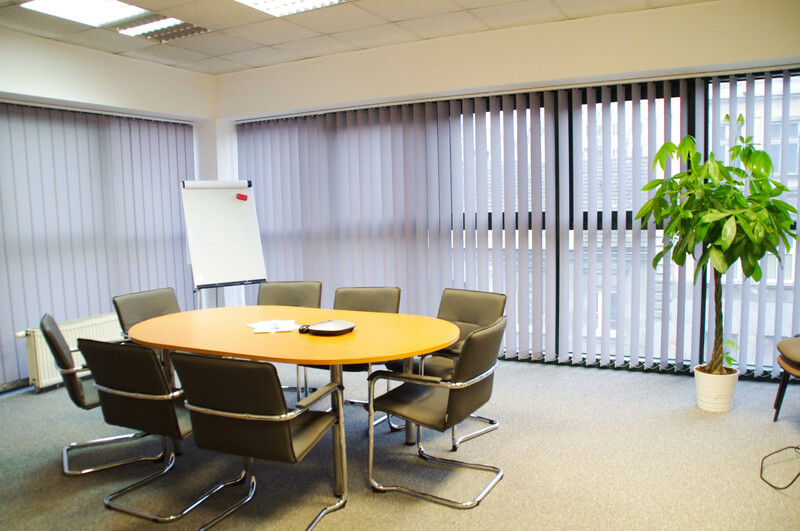 We efficiently advise our clients both in technical as well as organizational issues.